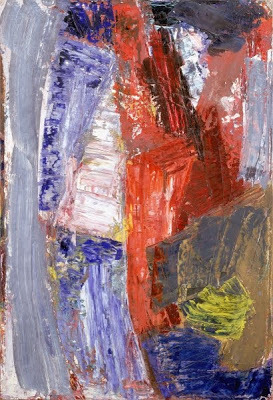 Eva Hesse, Untitled, 1963-64, oil on canvas, 59 x 39 1/4,” Courtesy The Jewish Museum, Gift of Helen Hesse Charash. 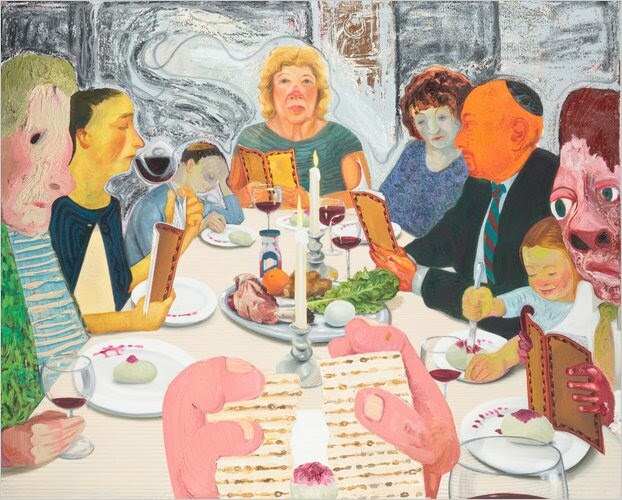 Nicole Eisenman, Seder, 2010. Courtesy Leo Koenig Gallery. 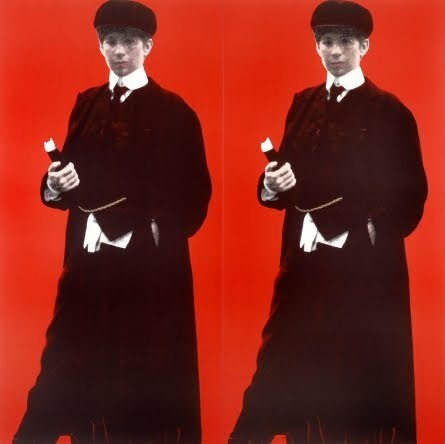 In the NY Times, Karen Rosenberg reports that, despite its witless title, The Jewish Museum’s “Shifting the Gaze: Painting and Feminism” is a raucous look at woman’s art, identity and feminism. 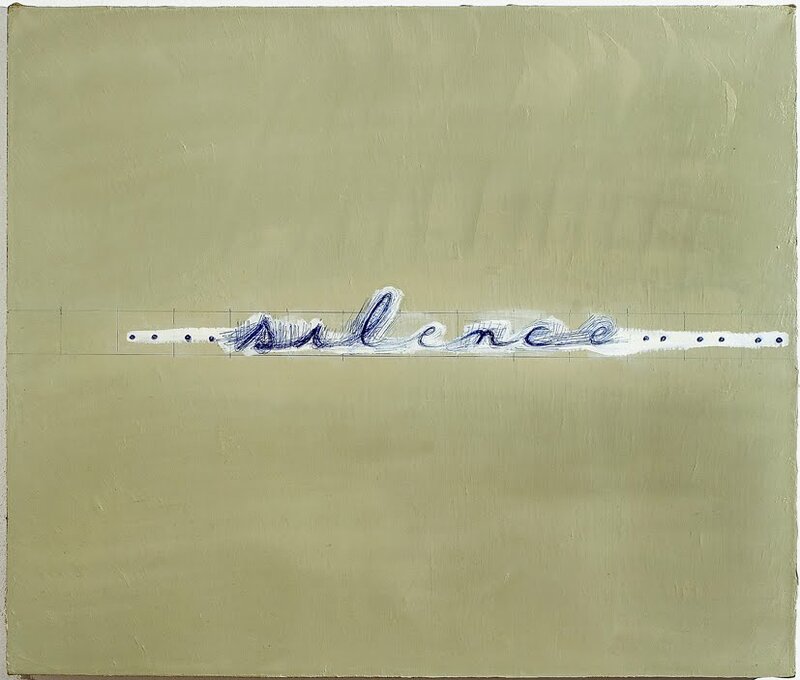 The exhibition takes as much inspiration from Marcia Tucker’s “Bad Girls” survey of 1994 as it does from more earnest, comprehensive shows of feminist art. “But it has a different feel, perhaps because the artists (almost all Jewish) invoke religious identity as often as gender,” Rosenberg writes. “The show invokes not only the stereotype of the ‘bad girl’ but also the ‘nice Jewish girl.’ It also includes some ‘nice Jewish boys’ with feminist sympathies. “Shifting the Gaze: Painting and Feminism,” organized by Daniel Belasco. The Jewish Museum, New York, NY. 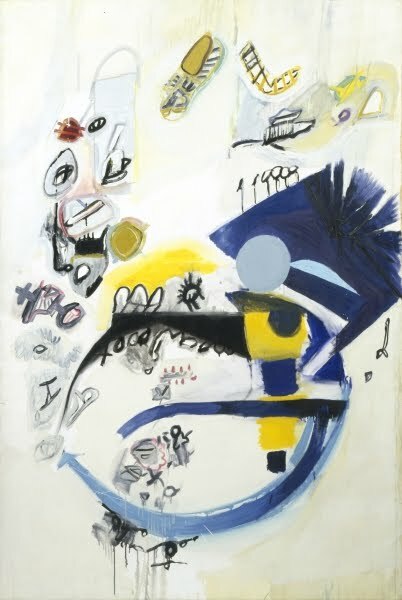 Artists include: Ida Applebroog, Judy Chicago, Rosalyn Drexler, Nicole Eisenman, Louise Fishman, Audrey Flack, Dana Frankfort, Leon Golub, Eva Hesse, Deborah Kass,Vivienne Koorland,Joyce Kozloff, Lee Krasner, Robert Kushner, Cary Leibowitz, Lee Lozano, Melissa Meyer, Louise Nevelson, Elaine Reichek, Miriam Schapiro, Mira Schor, Dana Schutz, Joan Semmel, Amy Sillman, Joan Snyder, Nancy Spero, Hannah Wilke.